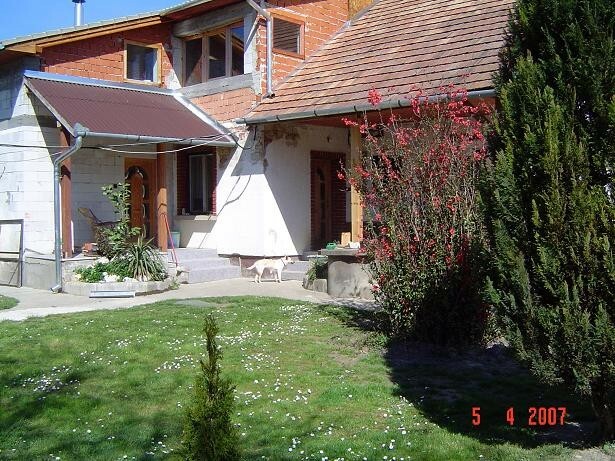 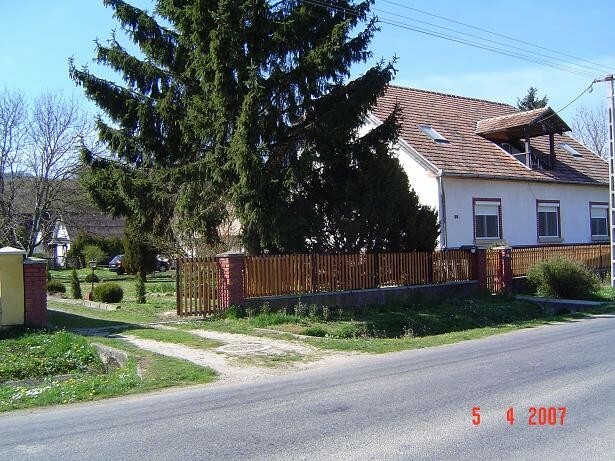 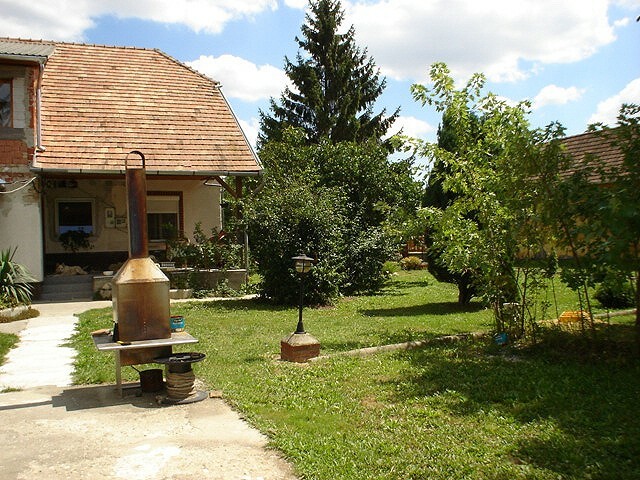 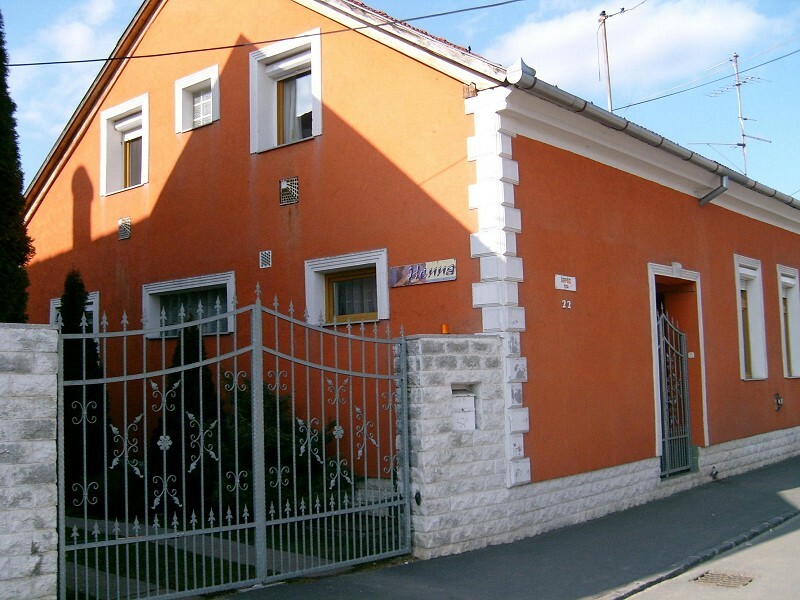 Zalaegerszeg and Zala county real estate, houses for sale, Hungary. 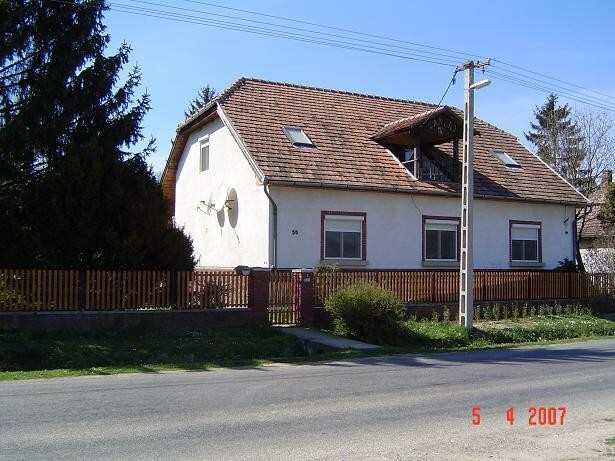 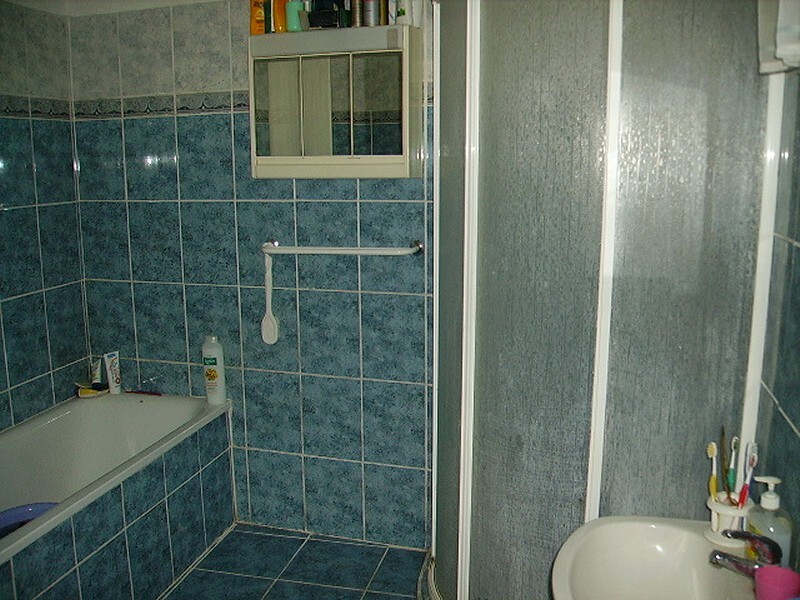 Family house for sale, Nagykanizsa. 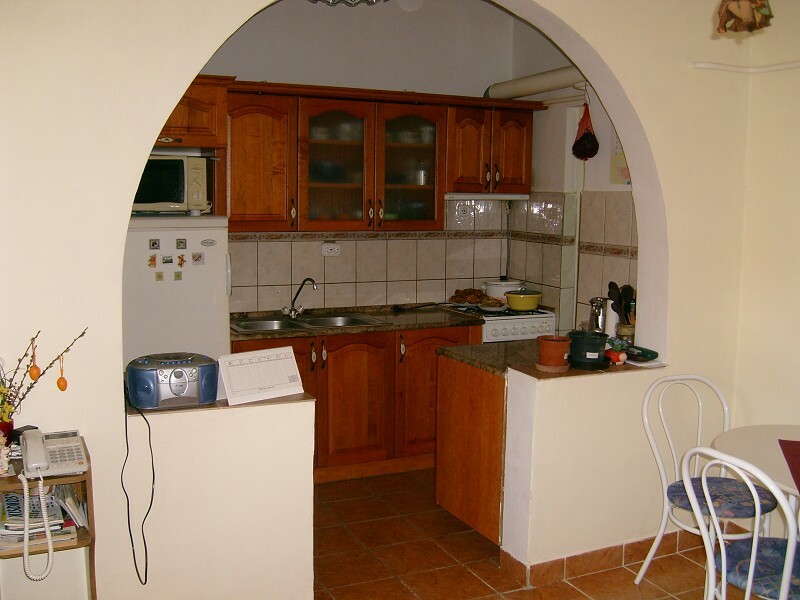 With 16 years of international experience we offer for the advertisers a greater chance to sell. 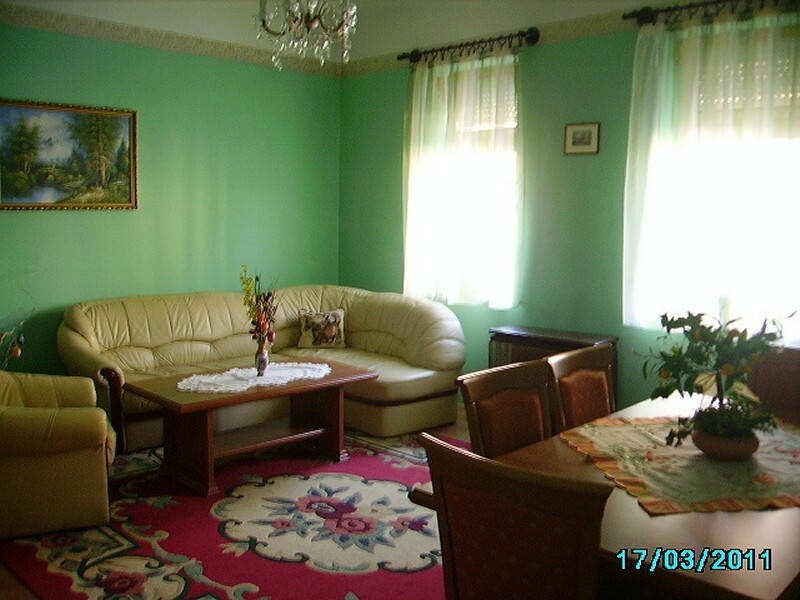 Real estate and financial investment, vendor, multi-lingual business ads. 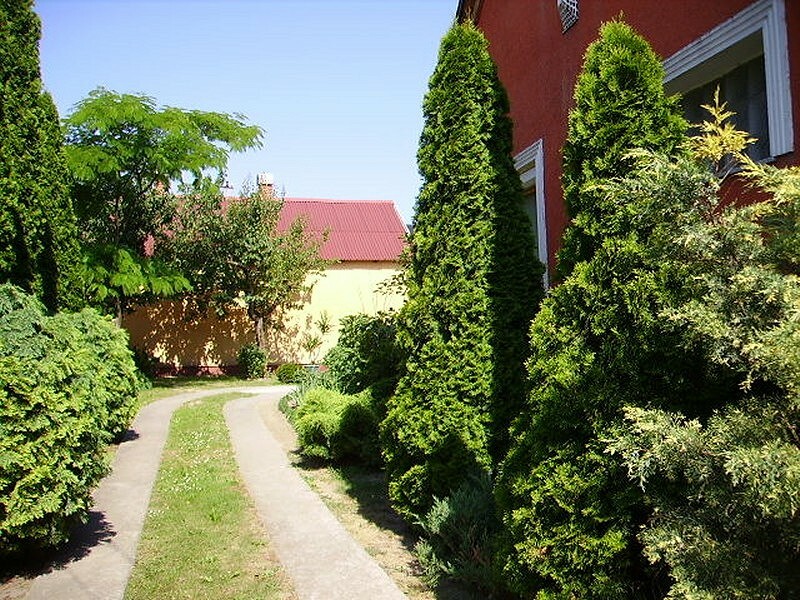 Please read the information on our service and use the additional free property finder service if you are looking for more properties from Zalaegerszeg area.